Against the backdrop of growing criticism of the index of industrial production, which provides information only about the past and sometimes fl uctuates wildly, this article seeks to provide a more robust and forward-looking economic indicator of industrial growth. Such an indicator, based on past IIP numbers, can also serve as a benchmark for future IIP numbers when they are released. Using data on the IIP's three sub-series - manufacturing, mining, and electricity - it seeks to isolate the "noise" from the "signal" in two steps, enabling predictions for the two past months and four months into the future using the latest available IIP numbers in any given month. 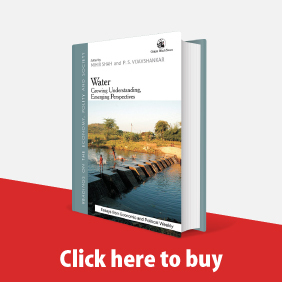 While analysing the Dhanka's scheduled tribe status in Rajasthan, this anthropological account sheds light on the complications faced by the members of this backward community while they struggle to access their legal rights with insufficient means to access the institutions that are supposed to ensure these very rights. Shadow banking has always played a part in India and China to meet credit needs not catered to by the formal banking sector. This article argues that financial liberalisation and deregulation have seen shadow banking institutions in both countries becoming more interconnected and more systemically important. India and China require better regulatory supervision based on the functions of shadow banks to reduce any scope of regulatory arbitrage even if this is at the cost of lower economic growth. Prudential regulation like Basel III is not of much help. What is required is better structural regulation of shadow fi nancial institutions to curb their explosive growth. India's social security system, whose origin dates back to 1947, carries little for the workers in the informal sector. However, over the years, a large majority of the Indian workforce has joined the informal sector. Lack of social security to this section of workers is a serious question mark on the productivity of the entire Indian economy. 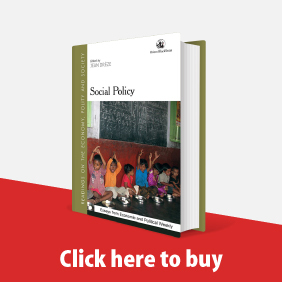 This article reviews the concept of social security, as applicable to developing countries like India, in view of its growing informal workforce and makes an assessment of the available social security schemes for this category of workers. The economic and living conditions of scheduled caste and scheduled tribe households have experienced changes during the phase of accelerated economic growth in the last decade based on 2001 and 2011 Census data. There has been considerable progress in the well-being of SCs and STs during the last decade, but the gap between SCs and STs and of both these groups and the rest of the population has widened. The key houses of business, both old and new, found ways to maintain control over decision-making through the institutional structure of the family-run business house. 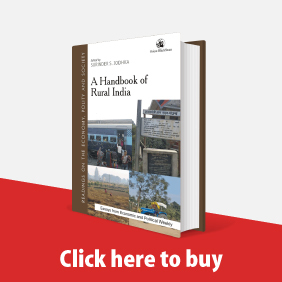 This article attempts to point out the unique interstices of gender, property and religion in the facilitation of the family-run business house as the locus of organisation of industry and commerce in India. The inter-district inequality of per capita incomes in Maharashtra for the period 2001-09 is analysed here and it is found that inequality rose for the period 2001-05 and subsequently declined. Though it has been rising, it is at a lower level than that observed for 2001-05. This has been accompanied by shifts in the relative ranking of different districts across the income distribution. Data does not point to the convergence of per capita incomes across districts. The historical composition of incomes, in particular the share of the tertiary sector in GDP, is an important predictor of divergence in district per capita incomes. 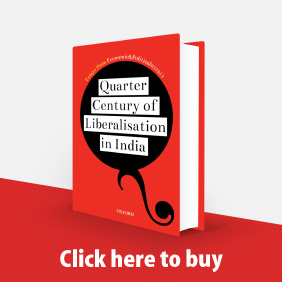 Vivek Chibber's critique (Postcolonial Theory and the Spectre of Capital) of the Subaltern Studies school deals largely with the early work of three authors - Ranajit Guha, Dipesh Chakrabarty and Partha Chatterjee. This note critically examines Chibber's arguments. By the early 2000s Muslims in Gujarat were far behind those in Andhra Pradesh in terms of indicators of community well-being, such as educational attainment, industrial employment and public sector employment. Studying the well-being of the Muslim community in Gujarat is important in the context of the claims of Narendra Modi's much hyped "Gujarat development model". 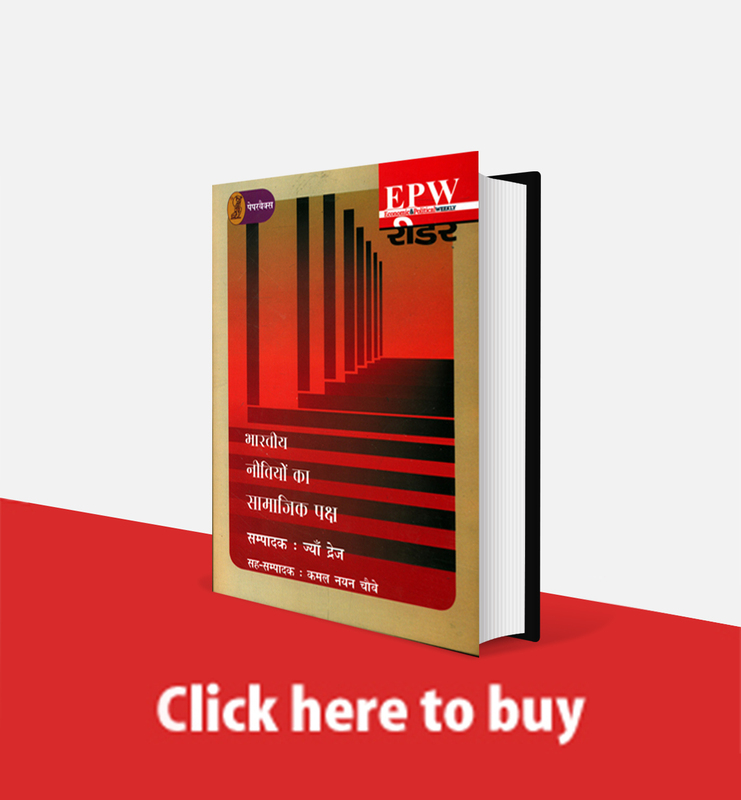 This article seeks to understand the status of the Muslim community in Gujarat in the period prior to the 2002 violence and compare the situation with that in AP, which has a somewhat similar profile. In the militarised border regions of Rajouri and Poonch (Jammu and Kashmir), the boundaries are blurred. Violence had breached the security of people's homes, changing their lives forever. Despite the enormity of the violence done to their lives and livelihood, the cry for justice seems to be missing. The region appeared to have been enveloped in hopeless resignation.